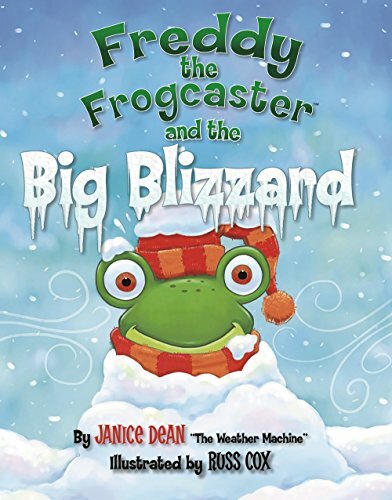 9781621570844 | Regnery Pub, August 26, 2013, cover price $16.99 | About this edition: Freddy the Frog loves learning about the weather, and he's known for having the best predictions in town. 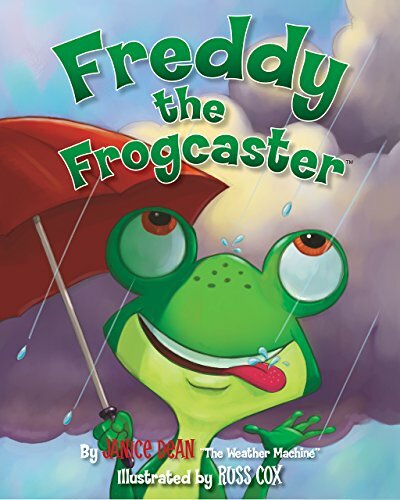 9781621575085 | Reprint edition (Regnery Kids, April 25, 2016), cover price $7.99 | About this edition: Freddy the Frogcaster loves learning about the weather, and heâs known for having the best predictions in town. 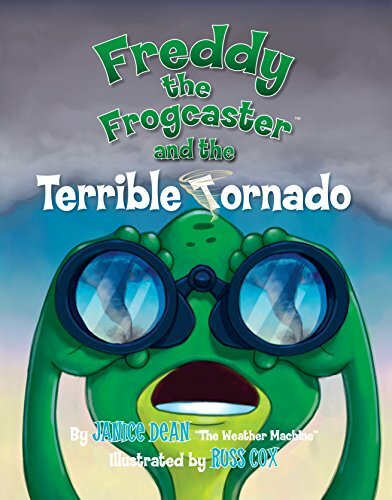 9781621574699 | Regnery Kids, April 25, 2016, cover price $16.99 | About this edition: Get ready for a whirlwind of adventure with Freddy the Frogcaster when a famous storm chaser visits Lilypad! 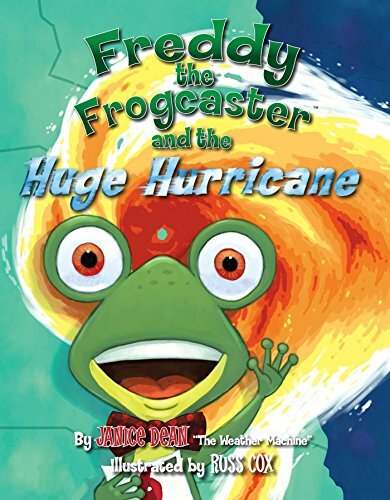 9781621572602 | Regnery Pub, July 13, 2015, cover price $16.99 | About this edition: Freddy the Frogcaster is tracking the weather at Frog News Network when he realizes a huge hurricane is coming! 9781621572541 | Regnery Pub, September 15, 2014, cover price $16.99 | About this edition: There's a blizzard blowing toward Lilypad and someone has to warn the frogs! 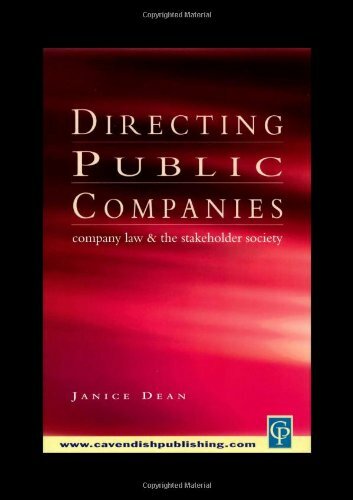 9781859416358 | Cavendish Pub Ltd, September 1, 2001, cover price $120.00 | About this edition: This book examines the legal duties of Directors Of Public Companies in the light of the stakeholder approach to the firm.